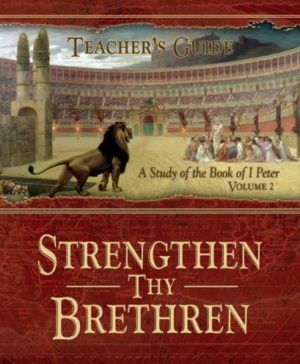 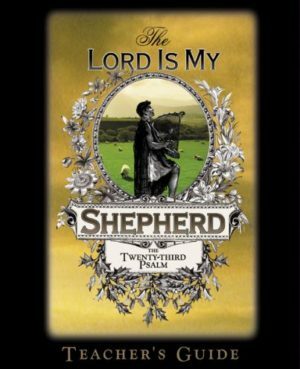 View cart “The Lord Is My Shepherd – Teacher’s Guide” has been added to your cart. 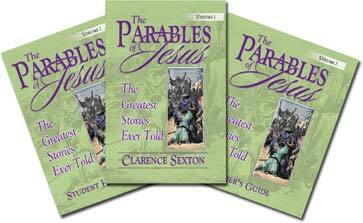 The parabolic teachings of the Lord Jesus Christ are unequalled in all of literature. 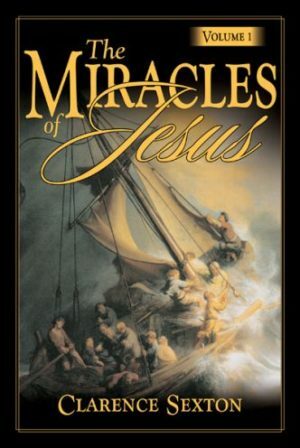 Dr. Sexton’s treatment of the greatest stories ever told is a simple yet profound explanation of Christ’s teaching. 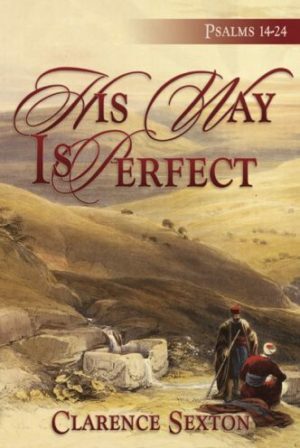 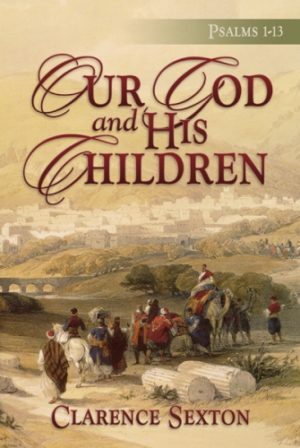 In each parable, the author emphasizes the central theme and applies God’s truth to the present-day reader. 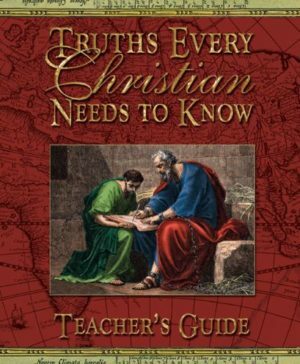 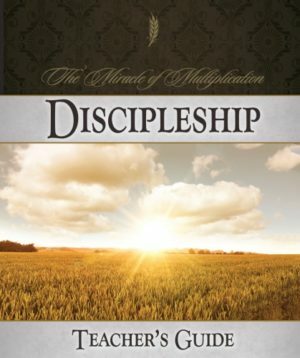 This two-volume set is a must for any Christian desiring to conform to the teachings of Jesus Christ. 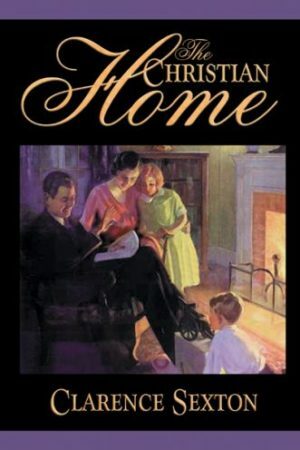 Chapter Four Who Is Neighbor to Those in Need?